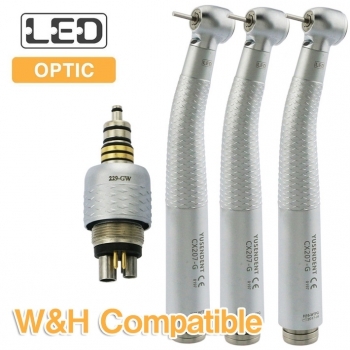 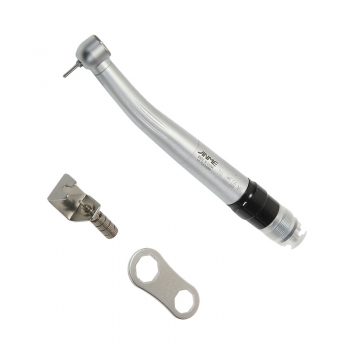 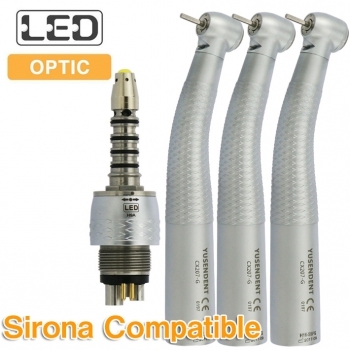 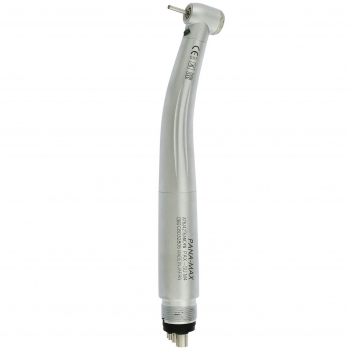 Buy Cheap NSK® Ti-Max X700L Torque Head Light Handpiece form Alandental.com|Dental Equipment for Sale! 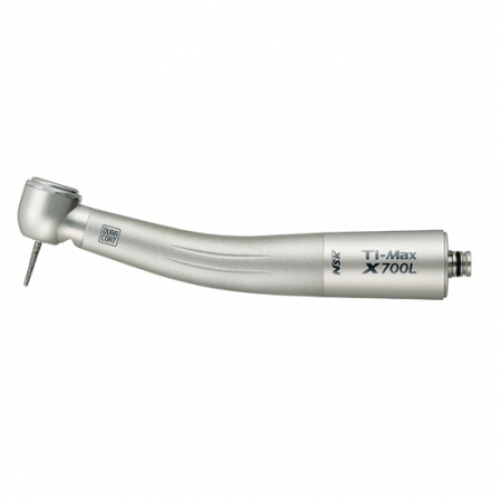 NSK-Ti-Max-X700L is the latest in the popular NSK Pana series of high speed handpieces. 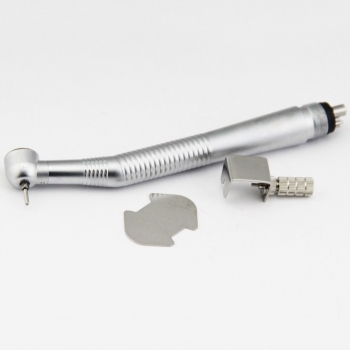 Every feature of Pana-Max handpieces is precision engineered to deliver enhanced performance with the reliability and durability NSK users expect. 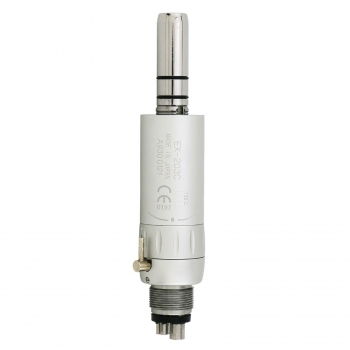 The cost versus performance ratio puts the Pana-Max series at the highest level within its class. 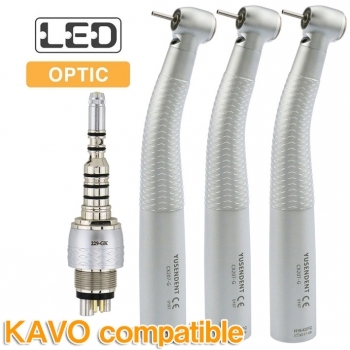 Made in Japan!